Hey, everyone. Nicole here. 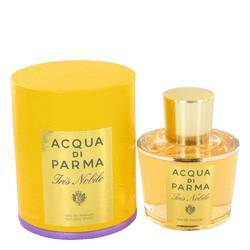 And today I'll be reviewing Acqua di Parma Iris Nobile, part of Acqua di Parma's Nobile collection of fragrances. 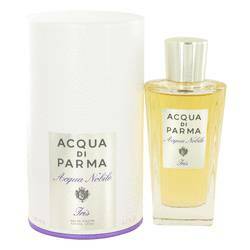 Like the rest of the Nobile line, this fragrance is a lovely, powdery floral, and it's perfect for spring wear, especially in a professional setting. 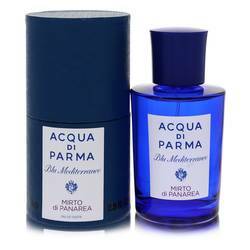 The top notes are bergmot, orange, mandarin, iris, and star anise. 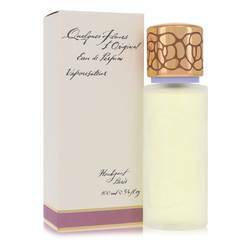 In the heart, you had the majority of the florals-- mimosa, tuberose, orange blossom, hibiscus, ylang-ylang, and cedar. Finally, the sense base consists of amber and vanilla. Well, that's all for today. Don't forget to follow FrangranceX on Facebook, Instagram, and Twitter. And please, subscribe to our YouTube channel for more content like this. 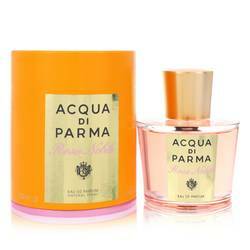 Acqua Di Parma Iris Nobile Perfume by Acqua Di Parma, Launched in 2010, Acqua Di Parma Iris Nobile is a powdery and floral women’s perfume . 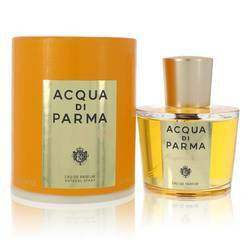 Bright and fresh citrusy top notes of bergamot, mandarin, orange and anise lead into a sensual mix of iris, ylang-ylang, orange blossom and cedar notes at the heart. 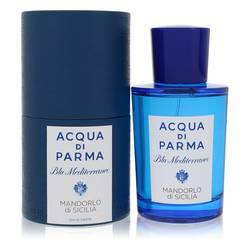 A warm base of patchouli and oak moss balance the sweetness of this romantic fragrance with a hint of woody musk. 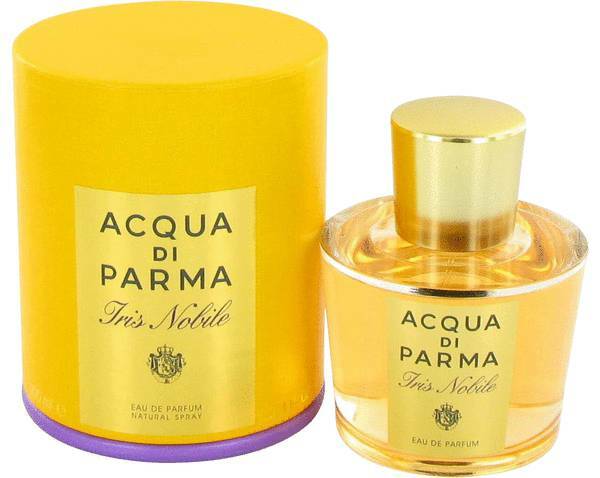 As a variance in the Iris Nobile collection, this perfume stands out as Read More Read More slightly more complex, sweet and dramatic. 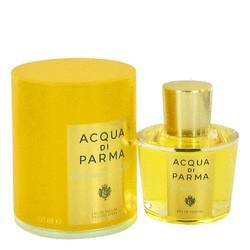 Acqua Di Parma is an Italian fragrance house with an impressive and intriguing history. 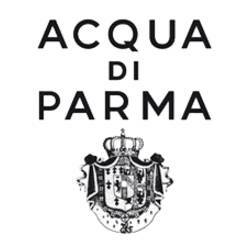 Established in 1916 in Parma, Italy, the house began its business endeavors as a perfumer for men’s handkerchiefs. Evolving into a creator of high-end fragrances pleasing the likes of Hollywood’s top names through the years, the brand now carries 57 perfumes and colognes to its name. 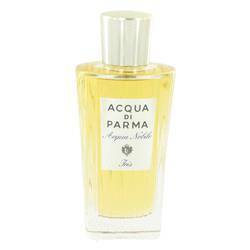 This alluring perfume is bottled in a decorative gold and clear glass bottle. All products are original, authentic name brands. We do not sell knockoffs or imitations.